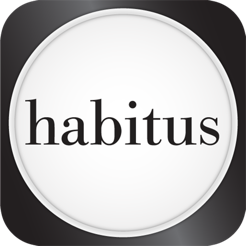 PLEASE NOTE: This is an App for purchasing and viewing Habitus magazine. You receive the current (iPad or iPhone) issue for free when you download the App, subsequent issues can be purchased from within the app once available. 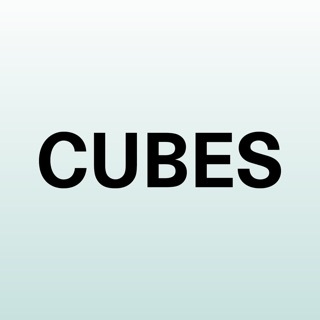 When this app is used on the iPad it will only work with iTunes accounts from countries where the iPad is on sale. 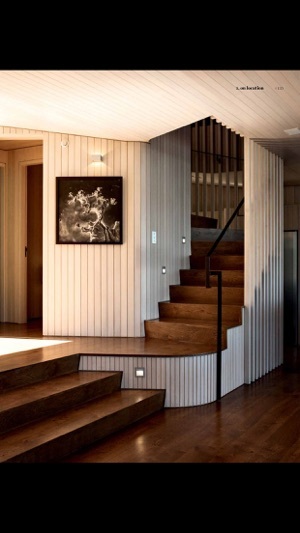 Welcome the design hunter - design is your passion, Habitus your inspiration. 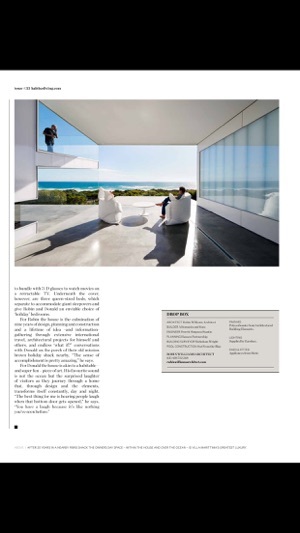 Habitus is a quarterly magazine for and about Design Hunters® – the homes they build, the landscapes that surround them and what they put inside. With homes, products and people drawn from the rich design landscape of Australasia, South-East Asia and South Asia, Habitus is a unique celebration of way of life and an inspirational resource for the Design Hunter. 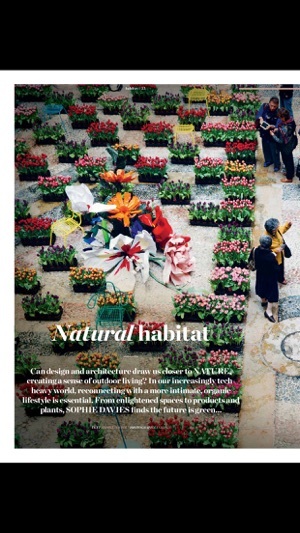 Join the design hunt by downloading Habitus magazine to your iPhone, iPad or iPod touch today. - Improvements for iOS8 Push notifications. Great app but needs to be updated more often. The paper mag comes out and I still wait some time before the digital version is ready via this app. 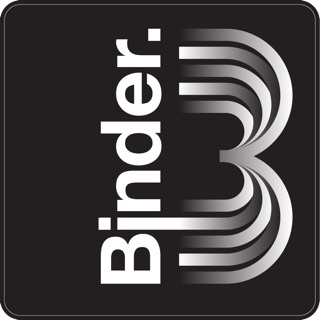 It can also find it via Binder app before the official Habitas app. A bit annoying as I have a years subscription. But over all works well. I love this magazine and therefore the app. Only issue is that it crashes fairly often, seems to happen more often the more magazines you've downloaded. 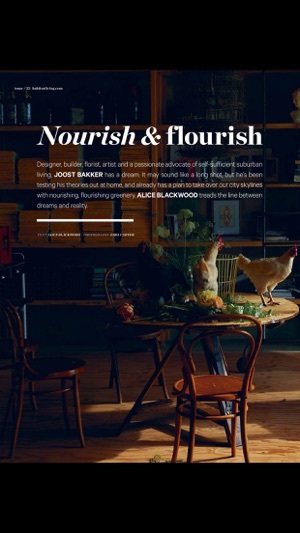 I really like the paper version of this mag but found the Habitus iPad version a very poor alternative. There are some great mags for the iPad but this is not one. For a publication that highlights slick design it's a pity their brief doesn't extend to their tablet version.